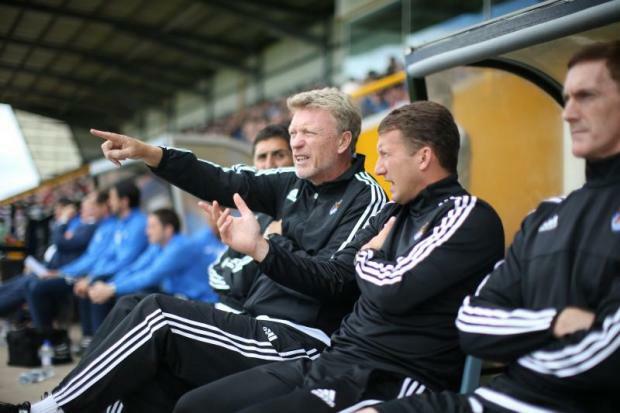 David Moyes is facing the sack as manager of Real Sociedad, according to reports in Spain on Sunday evening. The former Everton and Manchester United manager has spent almost a full year in charge of the Spanish club, having been appointed on November 10, 2014. However, the Spanish sports newspaper AS, on its website, said that club president Jokin Aperribay has decided to fire the Scot after a poor set of recent results. It said Asier Santana, an assistant to Moyes, will take training on Monday, with former Celta Vigo boss Eusebio Sacristan in line for the permanent role. Sociedad have lost four of their last five Primera Division matches and slid to 16th place. Friday's 2-0 loss to lowly Las Palmas was a major setback.